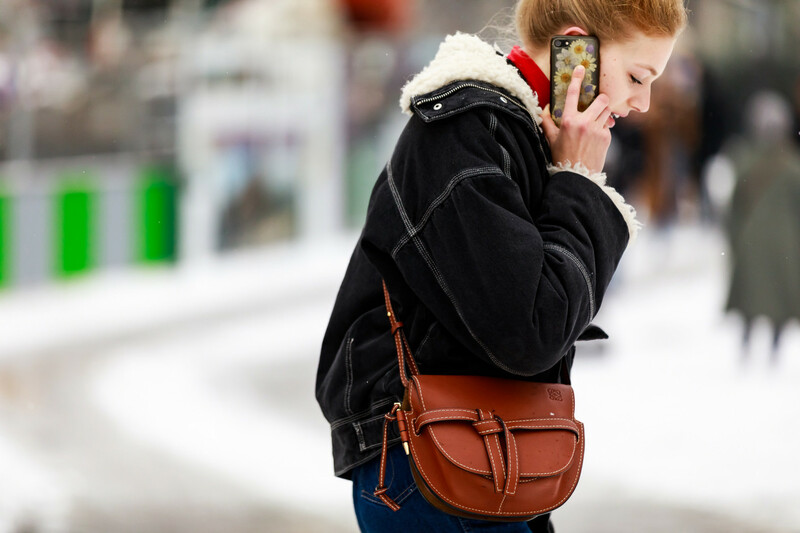 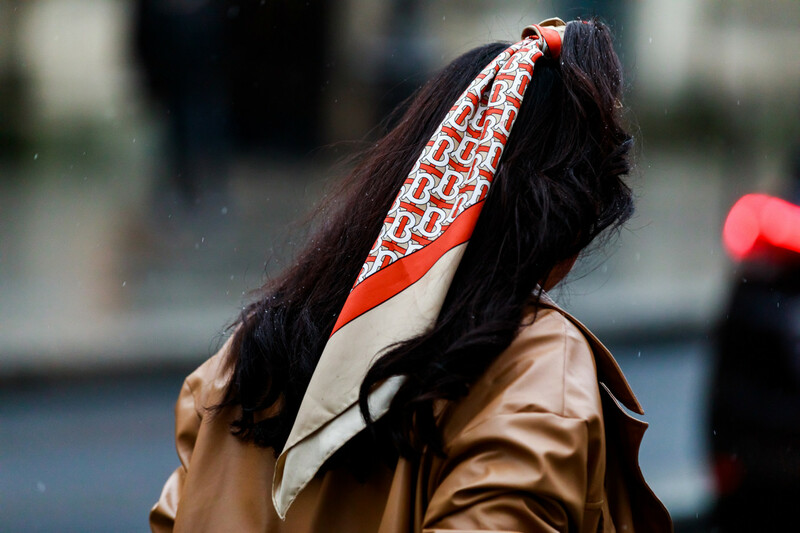 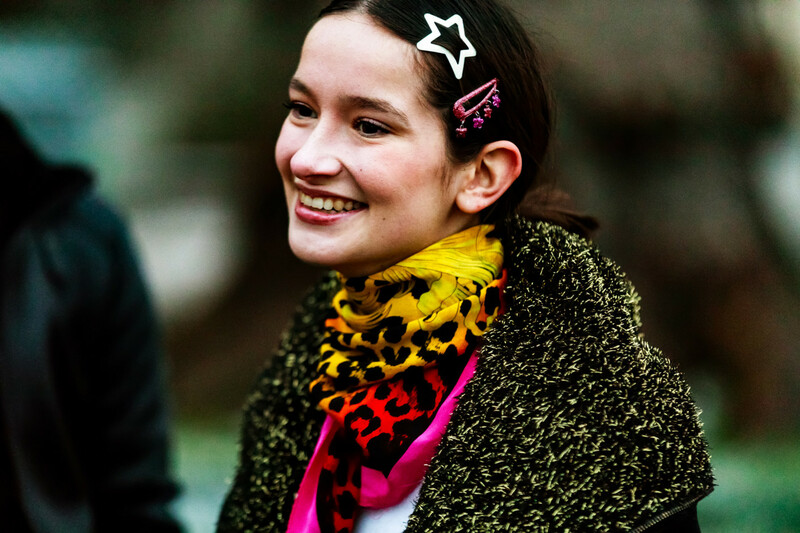 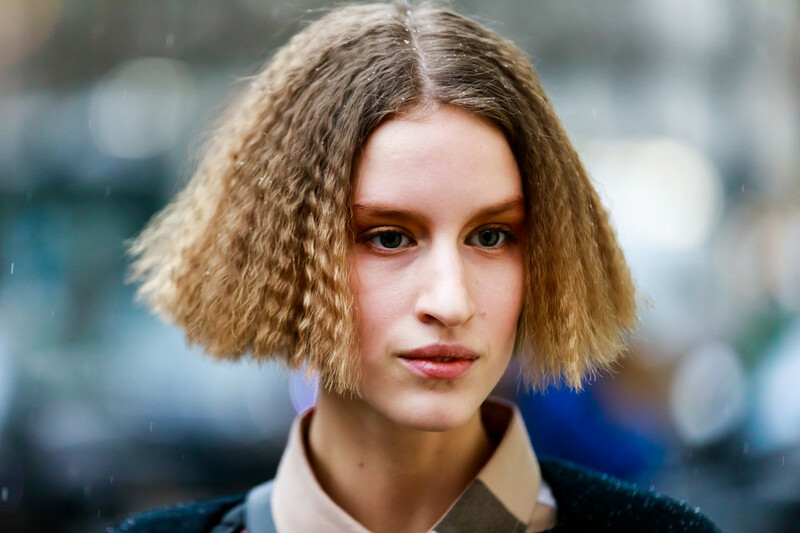 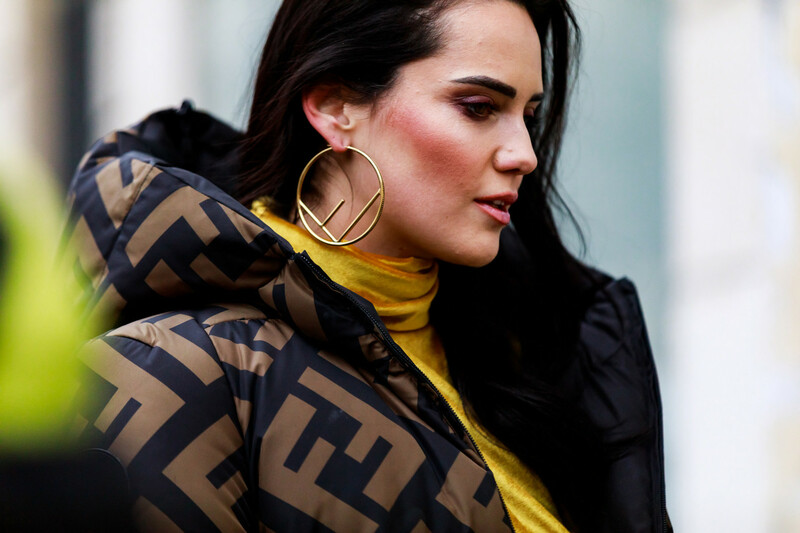 As snow falls in Paris, sartorially blessed front-rowers ascend on the French fashion capital for the grand prix of fashion month: Haute Couture Fashion Week. 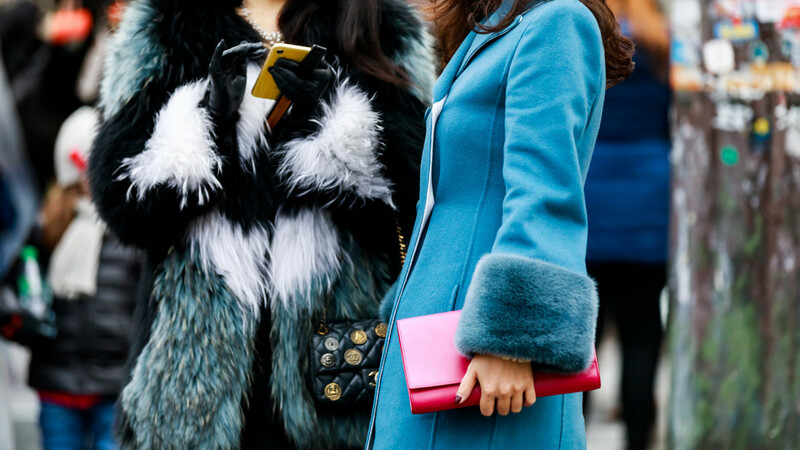 The less than tepid temperature meant that outerwear had its shining moment. 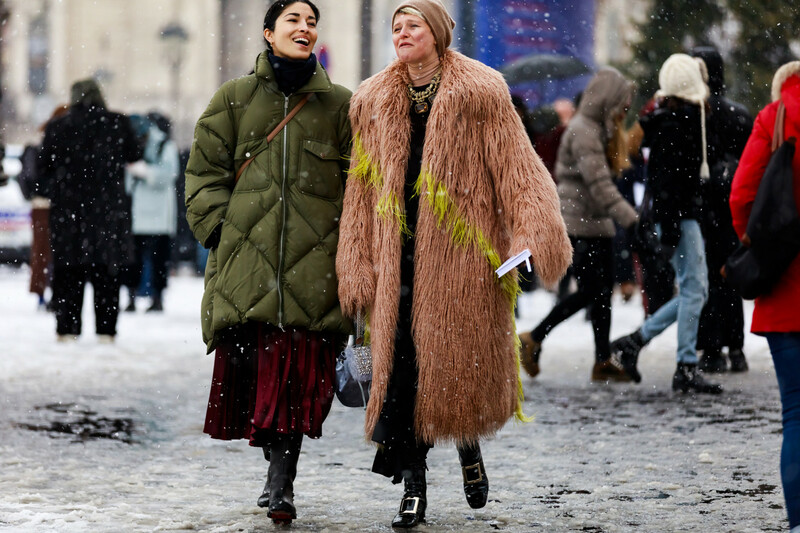 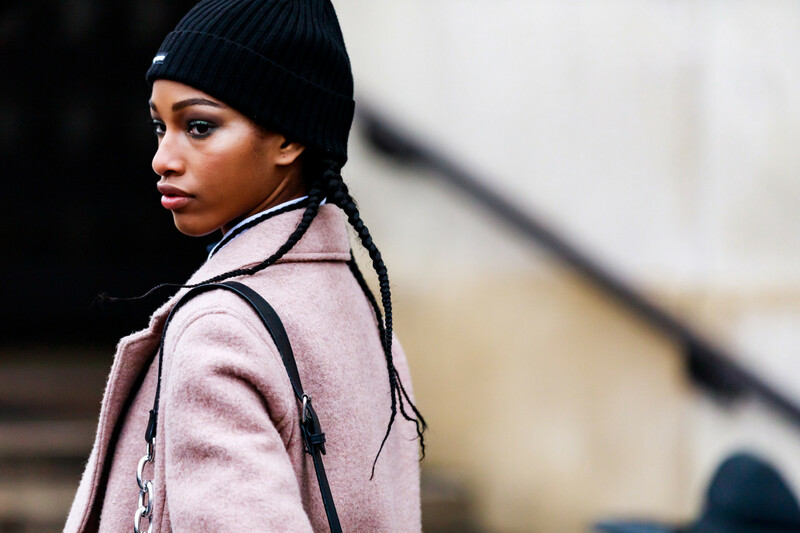 Oversized neon shearling coats were enough visual candy to stand on their own. 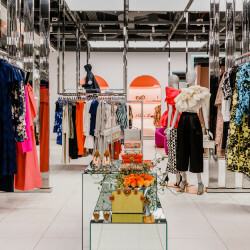 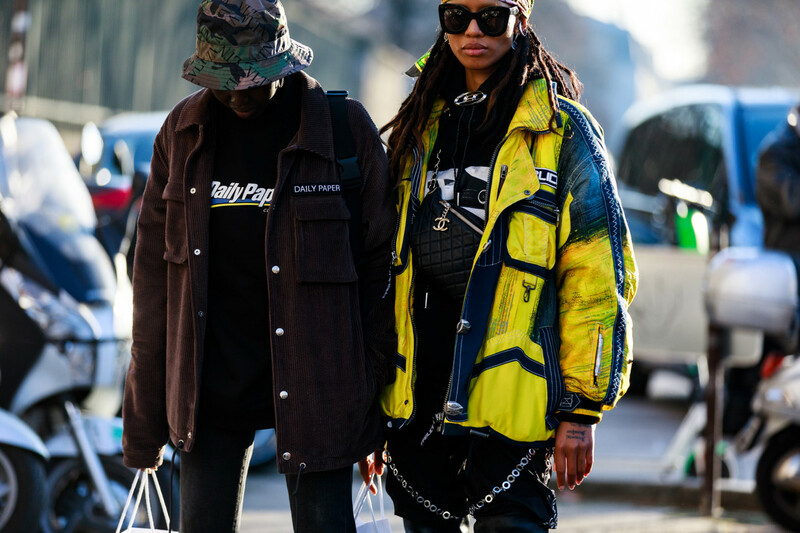 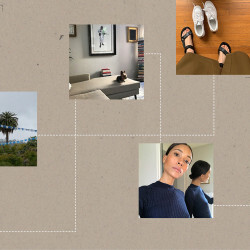 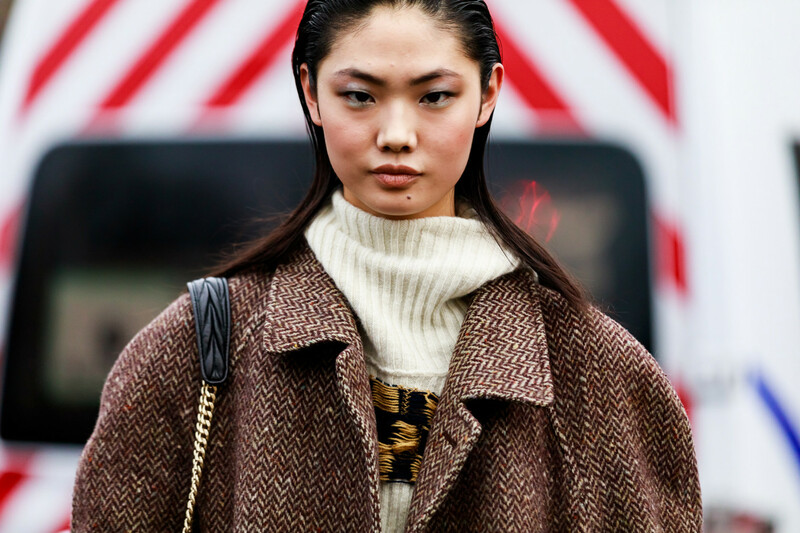 We saw layers of varying proportions and length (crop tops are still having a moment, according to this crowd), and we’re pretty sure camo is here to stay. 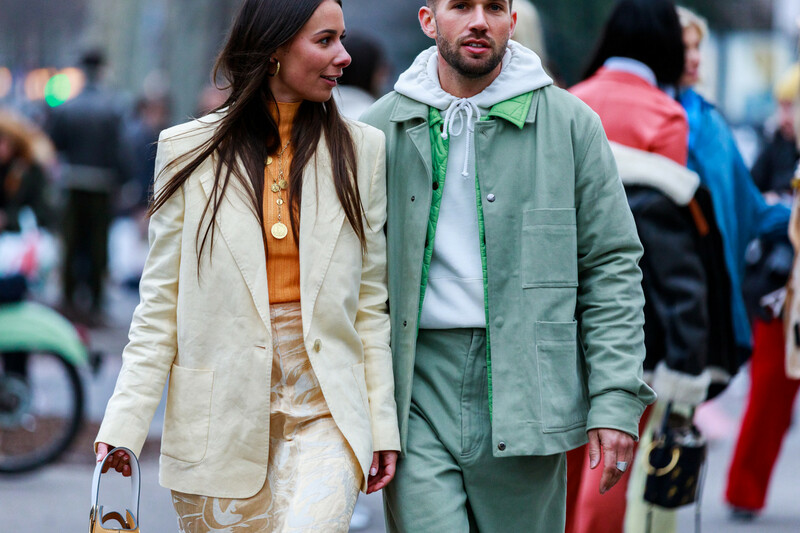 Structured bags and sleek blazers paired with a muted color palette of turtlenecks—think olive green and terracotta—prove that Mother Nature is no match for these showgoers. 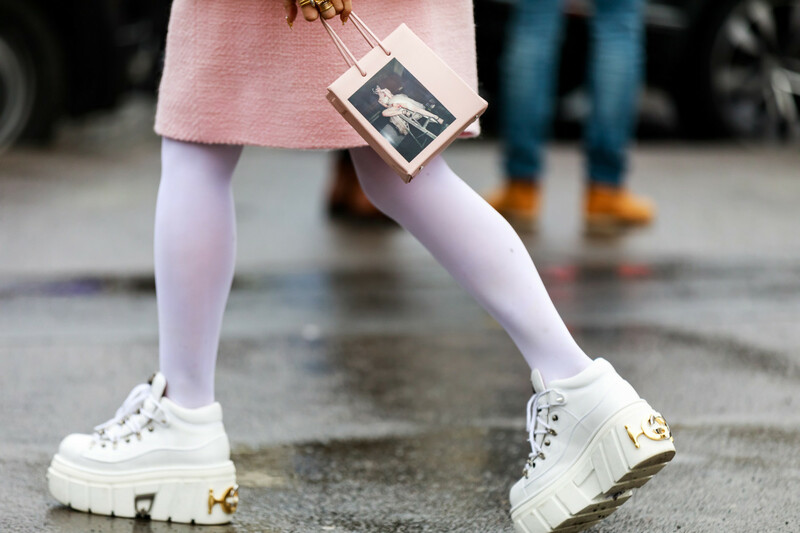 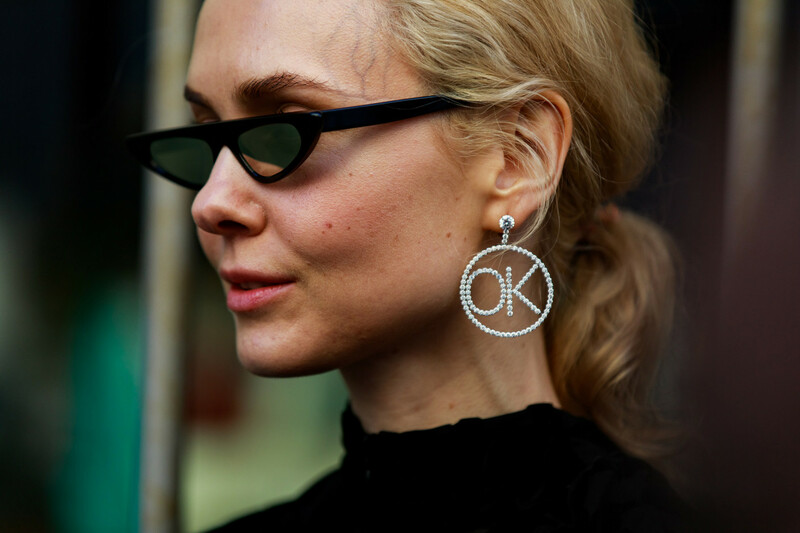 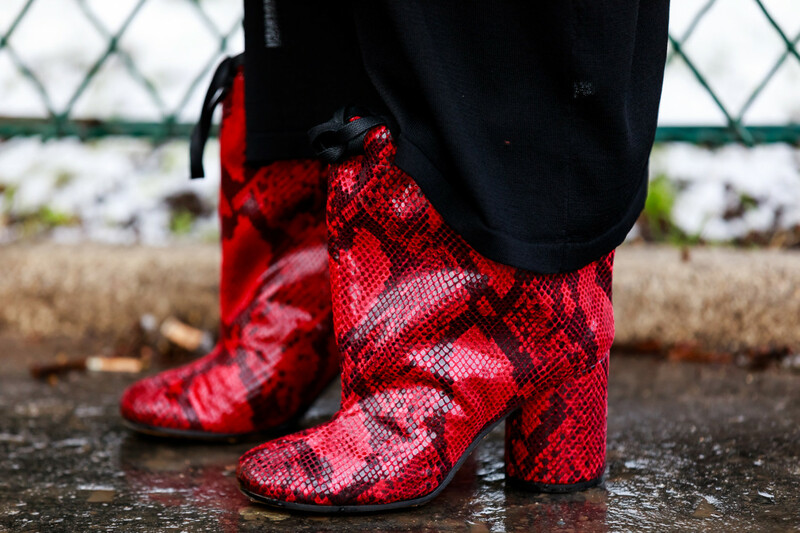 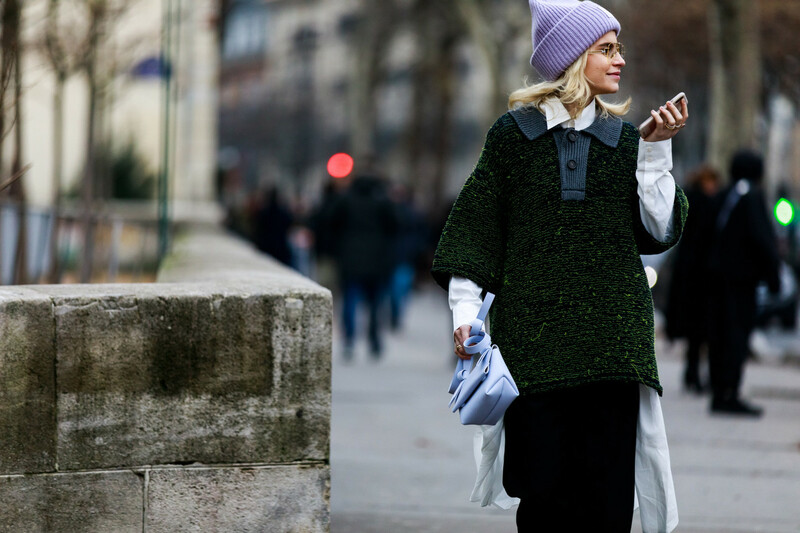 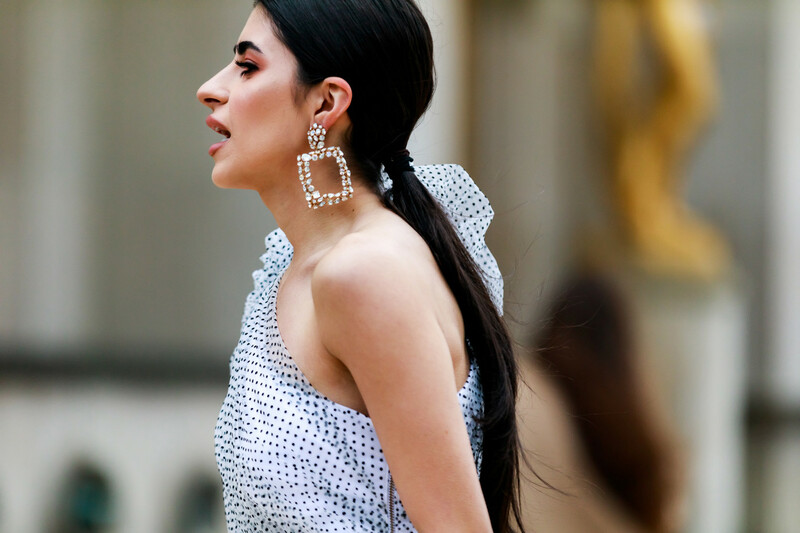 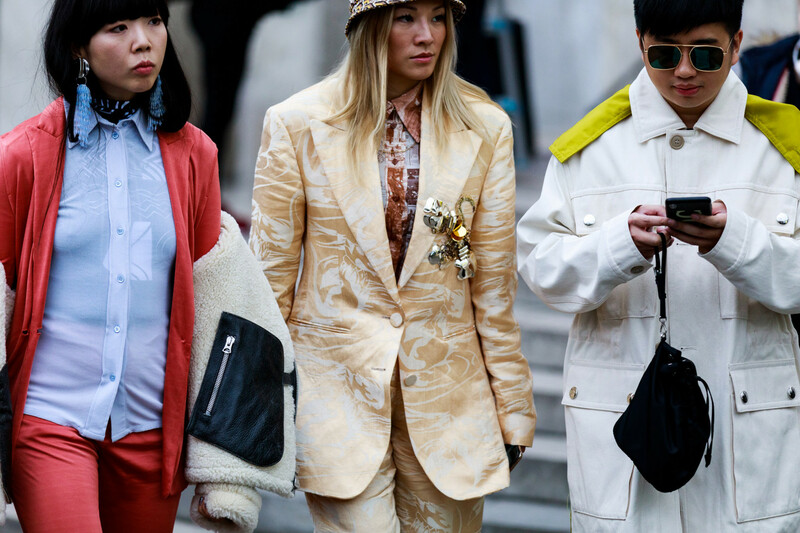 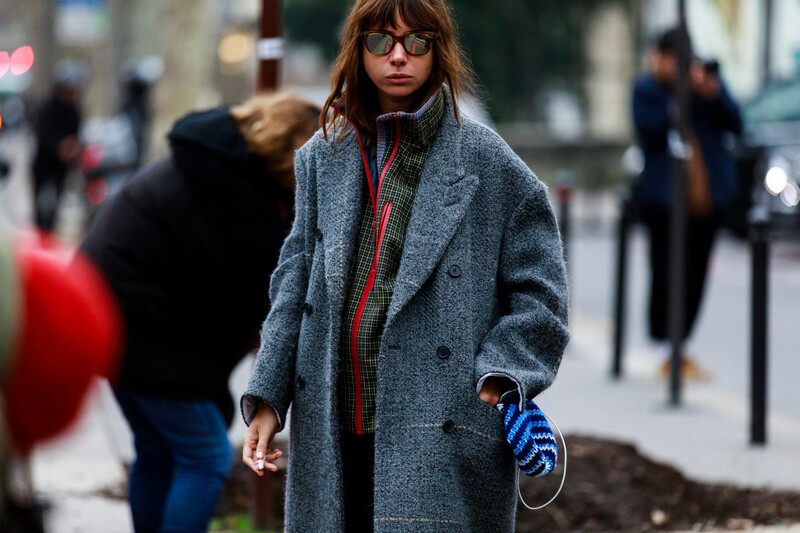 Luckily, we still have a few more days of Couture ahead, so keep coming back for more of our favorite street style looks below.